primarily towards students and encouraging them to take the entrepreneurial plunge rather than take up a campus recruitment offer. Startup Weekend University is similar to a regular startup weekend event except that the combination of students to experienced professionals is 70% students and 30% professionals. We had about 75 participants and the event was held at the beautiful BITS Pilani, Hyderabad campus over 3 days with many students staying on the campus. The students were primarily from BITS, IIT, IIIT and Vignan University, Guntur with a few students from other colleges in the city. The event was a highly successful event in showcasing that students can build products over the weekend that have a business side to them. There were 13 startups formed over the weekend and all of them had a working prototype to show the judges on sunday evening. There were ideas ranging from playing puzzles to win free food orders to home automation systems where hardware was fabricated at the venue. The event kicked off on friday evening with pitch fire (1 min to tell everyone what your idea is), voting for the top ideas and team formation. By 11 PM on friday night we had 13 teams ready to start building their startups. Saturday was filled with mentoring sessions with successful founders, investors, CEOs of companies and product building using the resources that startup weekend provides. Sunday saw final demos being presented in front of a panel of judges that run incubators and accelerators. 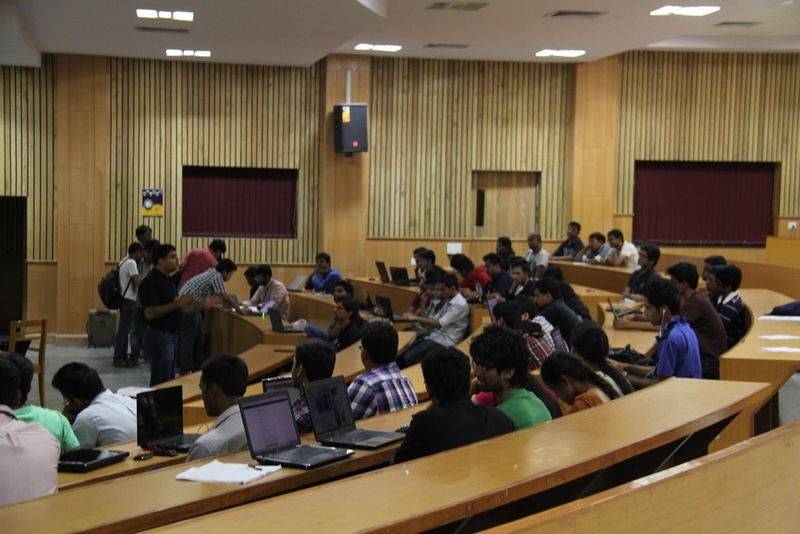 TiE along with Hyderabad Angels and the Uber Accelerator conducted an event called Idea Carnival at IIIT, Hyderabad. 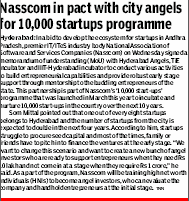 This was a 2 day event with students from IIIT, IIT, BITS and ISB that attempted to put together a business model and a wireframe/throw away prototype over 2 days to be presented to a panel of judges that consisted of almost 10 angels. It was amazing to see the confidence of the students in putting forth their ideas and business models to a large audience in Avasa Hotel. 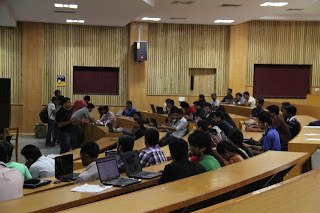 Ideato was an event conducted in IIT Hyderabad by the students of IIT Hyderabad for the students of IIT Hyderabad. They got about 35-40 students to spend a weekend to ideate and validate their ideas. The ideas were very exciting from creating videos out of images to local search and coupons. Why attend Startup Weekend Hyderabad?